I have been a Personal Trainer since 2006 and I have been a part of Phoenix Performance ever since it’s birth in 2010. 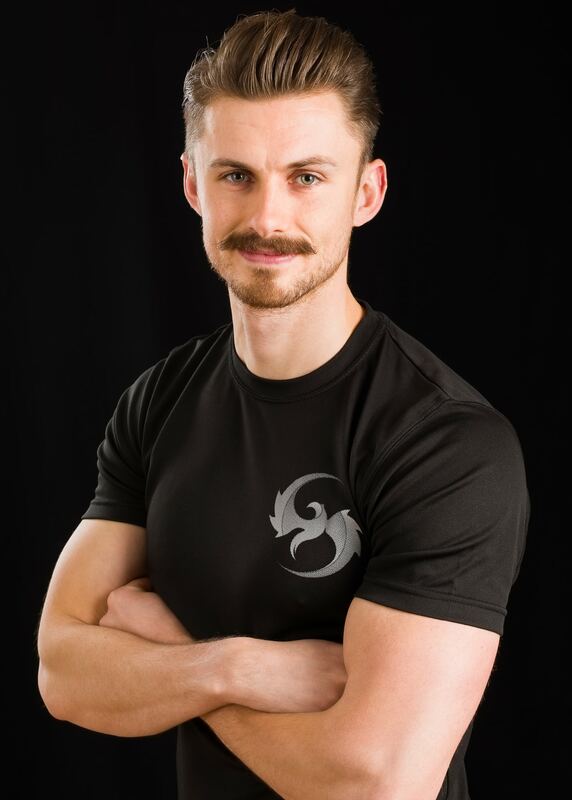 Over the last 10 years, I have worked with a multitude of clients with goals varying from Fat Loss, to Body Composition, Muscular Hypertrophy, and Strength goals, and I have amassed a huge amount of experience over this time. I don’t have a ‘preferred client’ to work with, all I ask from my clients is effort and commitment. If you put effort in to your training with me, I will love working with you and guarantee your results. My approach to life is a positive one, always trying to find the positives in every situation and building on them where we can. By building on the positives with my clients, the journey we take is a lot more rewarding and allows results to happen not just in the short term, but more importantly in the long term. When it comes to my work with clients I base everything around the principle of marginal gains, looking for tiny improvements in every element of our work together. This extends from training, to nutrition, and to creating better lifestyle habits. These tiny improvements, added together over time, allow for a fantastic progression and it’s the attention to the smallest detail which makes this all possible. My time is split between managing the business and training clients on a 1 to 1 basis, so naturally I have to be quite specific about who I work with because my time is limited. If you want to work with me, I do ask for a high level of focus, effort, and commitment to your progression. I will match your commitment and more and together we’ll get amazing results.